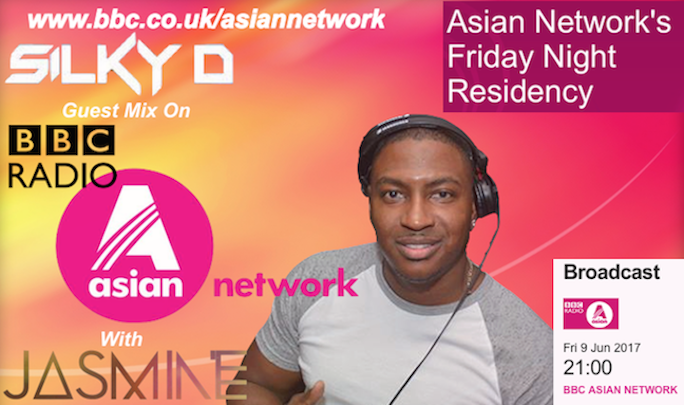 new Ts and #SnapBack #DreamBig — with @moneybaggs_mbu. 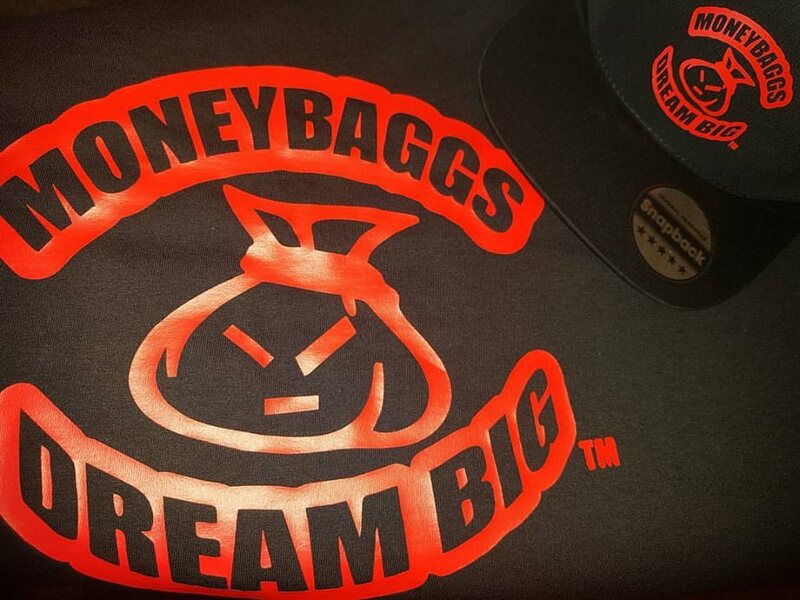 Shoutouts to @moneybaggs_mbu for my new Ts and #SnapBack #DreamBig — with @moneybaggs_mbu. 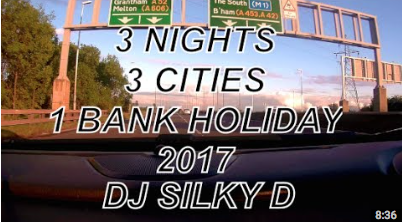 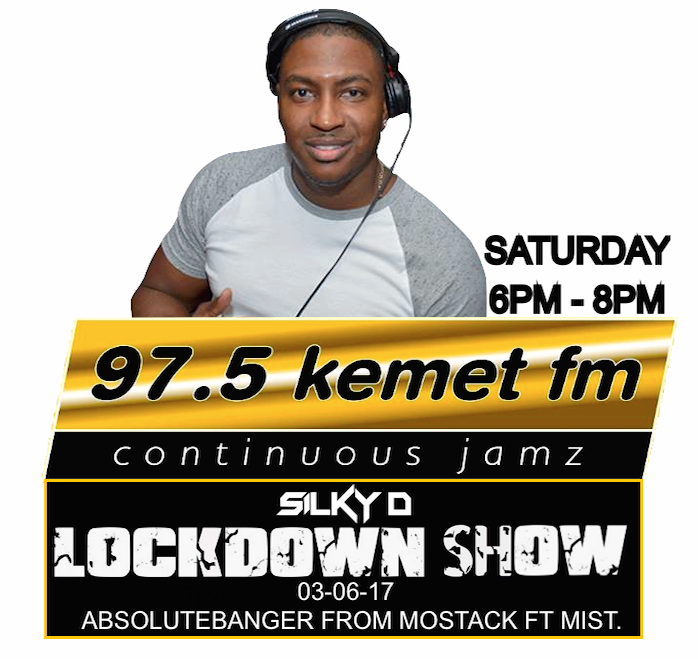 03-06-17 – LOCKDOWN SHOW – DJ SILKY D – ABSOLUTEBANGER FROM MOSTACK FT MIST.